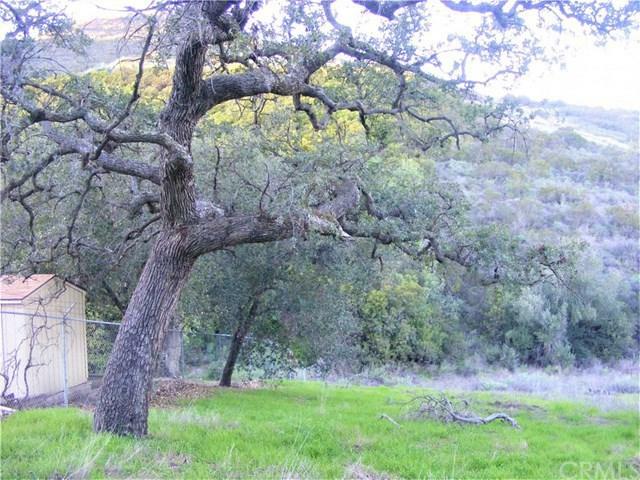 14.61 acres of lush, green land with plenty of oak trees. This property is located in a newly developed sub-division surrounded by multi-million dollar estates. 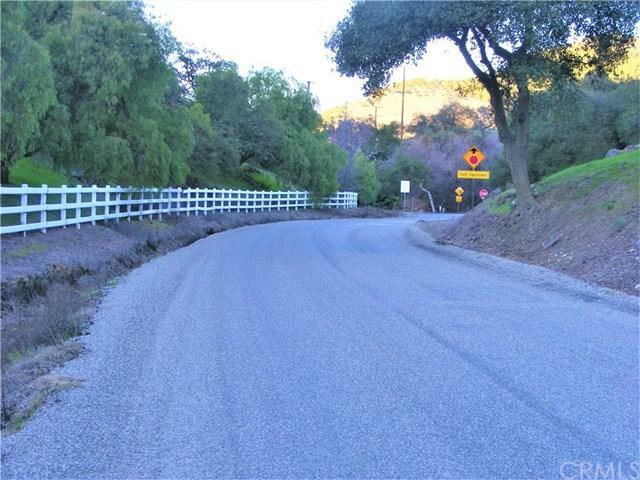 The property is located off De Luz Road in a secluded cul-de-sac on Via Nortada, with newly paved roads and green belts. 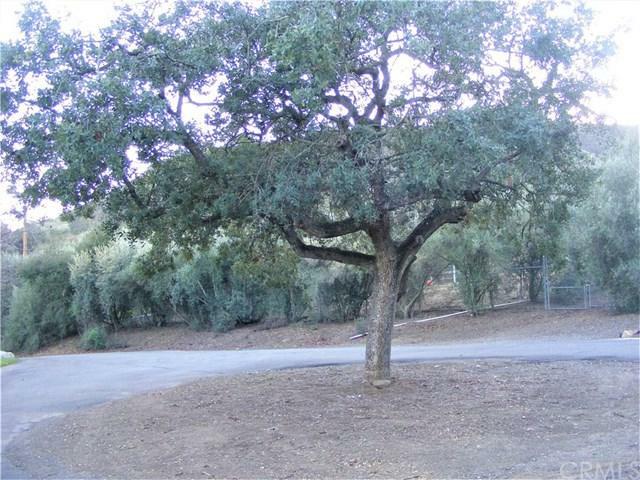 There is a bluff on the top of the property that offers panoramic views of De Luz. All utilities are at the street in front of the property (cul-de-sac). 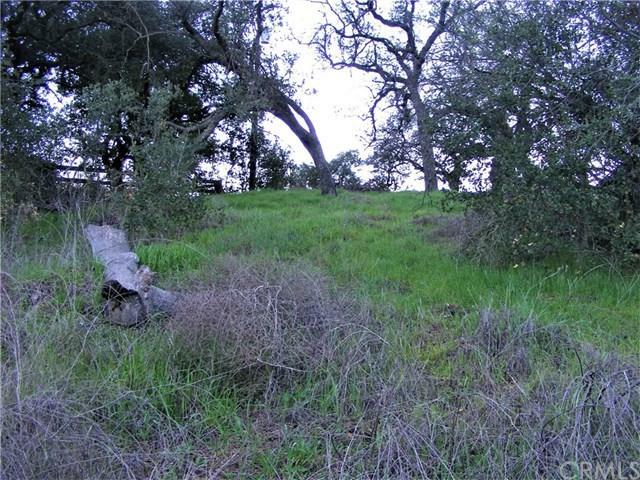 The same owner has also listed the adjacent 14.95 acre parcel (935-090-011), also located in the cul-de-sac for $300,000. A buyer can purchase both properties for $650,000. A MUST SEE!